Included below are homes for sale in Brander Gardens, a neighborhood in Southwest Edmonton, which are updated daily from the Edmonton MLS. For more information on any of these Brander Gardens listings, just click the "Request More Information" button when viewing the details of a property. We can provide you with disclosures, past sales history, dates and prices of homes recently sold nearby, and more. And, if you haven't already, be sure to register for a free account so that you can receive email alerts whenever new Brander Gardens real estate listings come on the market. Brander Gardens is a quiet residential neighbourhood that’s mostly filled with single-storey and split-level single-family homes that were originally built back in the early-to-mid 1970s. Homes for sale in Brander Gardens are situated on Edmonton’s southwest side and some of the community’s more expensive homes feature sweeping views of the North Saskatchewan River Valley. 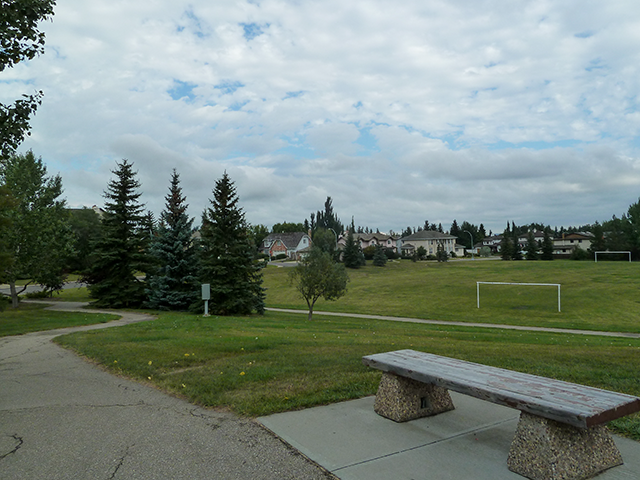 Most recognize Brander Gardens as being bounded by Whitemud Drive NW to the east, Brander Drive and 66 Avenue to the north, 51 Avenue to the south, and Whitemud Road NW to the west. Despite being built back in the ‘70s, Brander Gardens homes for sale still maintain a high-level of curb appeal, which helps maximize their value on today’s Edmonton real estate market. Varying sizes keep home prices fairly broad, but interested home buyers can reasonably expect homes homes in Brander Gardens to fall somewhere between $475,000 and just over $800,000. So regardless of whether you’re looking for an entry-level home with fixer-upper potential or a fully remodeled home that features all the bells and whistles, chances are you may find exactly what you want here in Edmonton’s fabulous Brander Gardens community. 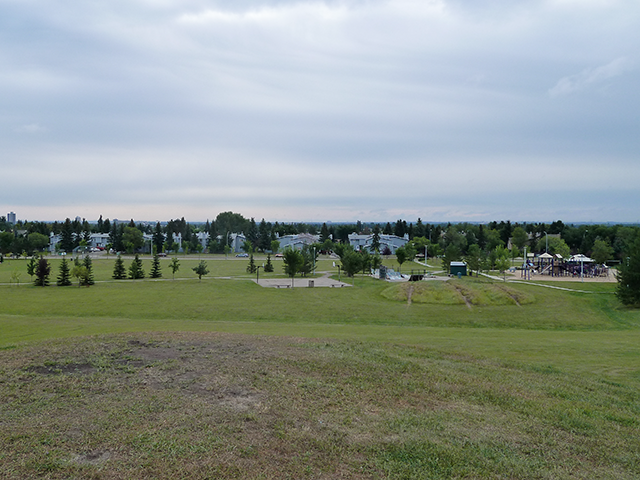 Brander Gardens is conveniently located near a broad mix of local attractions, most notably the historic Fort Edmonton Park. In addition, River Loop Trail also runs right alongside the North Saskatchewan River, which is great for an early morning run or an evening jog, and the Edmonton Valley Zoo also lies just across the Quesnell Bridge from the Brander Gardens neighbourhood, which is one of our favorite places to visit in the summer.